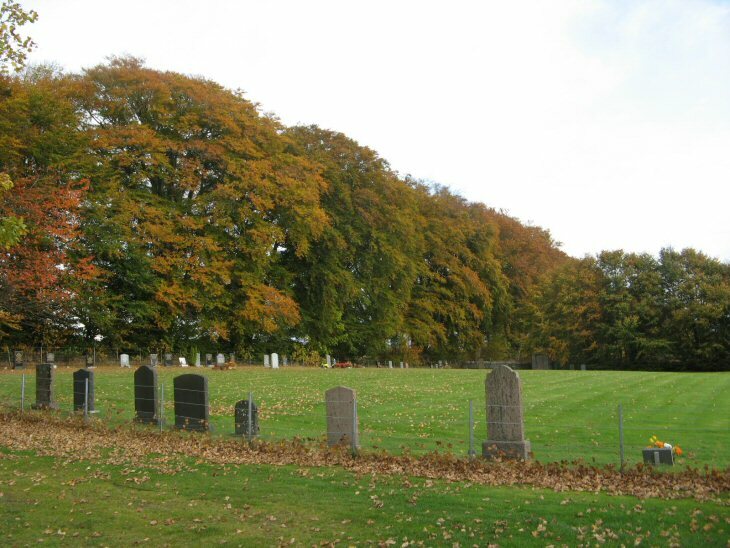 Ross & Cromarty Roots | Cullicudden New Burial Ground. This cemetery is accessed from a minor road about half a mile landward off the B9163 road. Picture Added on 18 July 2010.